The very fact that the chosen campus in Thane aims to carve an idyllic urban oasis next to Ulhas River and Kavesar Lake, both adding to the grand views from the homes inside, shows their will to be a cut above the rest. That’s a rarity indeed! The campus is connected to well-defined transport links that make Thane a very lucrative choice for living. The region boasts of clean and green spaces and this is what makes it a coveted destination. Then, the range of social utilities and plush development here have made it the most promising area of the MMR. 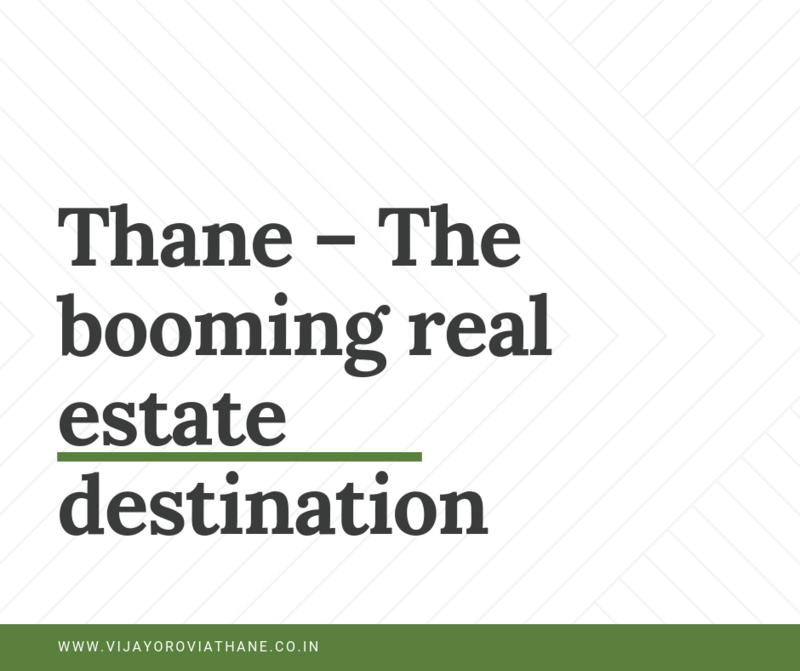 A far cry from the cramped spaces of the main Mumbai city, Thane is being embraced by many people as their preferred destination to reside in. 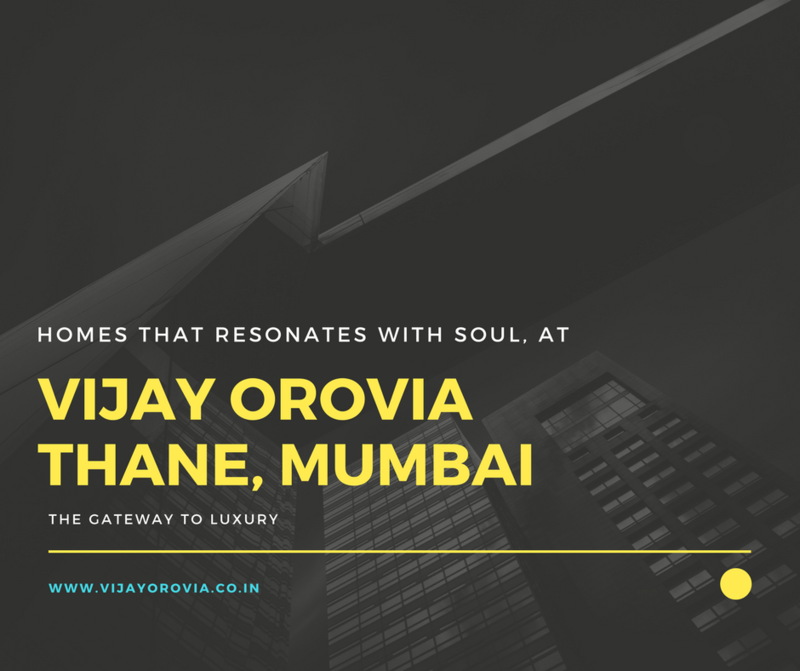 Vijay Orovia Thane is located on Ghorbunder Road. The measure of the land is 34 acres, huge enough to carve out wonderful amenities. The developers certainly do not disappoint! There are provisions like a butterfly park, meditation area, kids’ play zone, a vibrant art development hub, retail shopping, BBQ area, party hall & lawn, community hall, fitness centre, gym, swimming pool, day care centre for kids, etc. The landscaped greens and the refreshing & artistic water bodies create an alluring look. The homes in Vijay Orovia are sumptuous renditions in 1, 2, 2.5, and 3 BHK configurations. These come in many sizes starting from 650 sq. ft. to 1268 sq. ft. overall. The homes are elegant offerings that use the available space very well and also have high quality specifications for a classy finish. 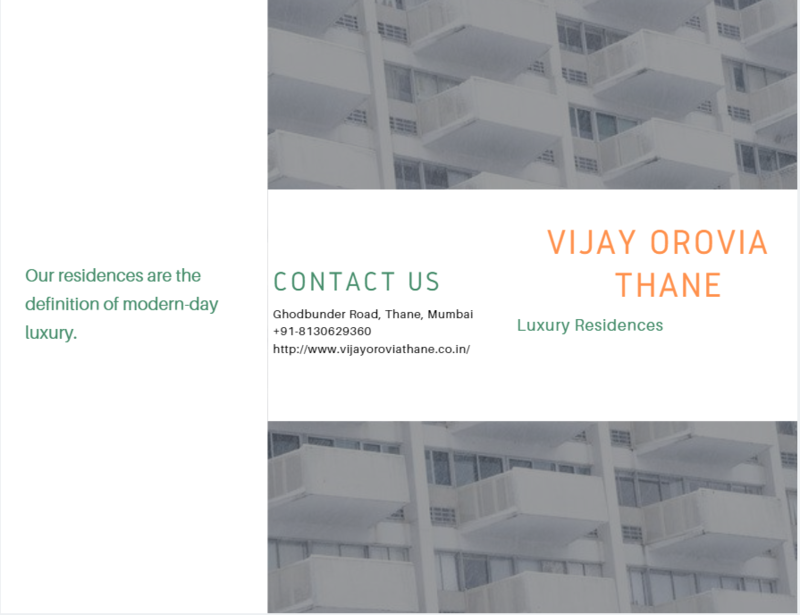 The Vijay Orovia price is very affordable, being in the range of Rs. 60.48 lakhs to Rs. 1.10 crores. The property is accessible via two sides, along 30 mts & 40 mts wide roads. Thane Railway Station is close by, as is WEH. With reputed schools, hospitals, malls, multiplexes, workplaces, and entertainment zones close by, the site is located in a very convenient place. There are 10 towers in the campus. The first phase aims to cover 18 acres of the campus and transform it into a paradise-like enclave. Its will be a zone that feeds the mind, body, and spirit with freshness & serenity. It is an address that will be known for its elegance and luxury!